When a 77-year-old patient at Hong Kong’s Queen Elizabeth Hospital needed a complex heart surgery, the surgeons at the facility relied on three-dimensional (3D) medical printing for additional support. The patient was suffering from two damaged valves and had already undergone three open heart surgeries. Her body was not ready for a fourth intervention. The doctors decided to replace the damaged valves by making a small incision through her blood vessels. However, such an intervention had never been performed. A 3D printer helped the doctors create an exact replica of the patient’s heart and practice the intervention several times. They completed the actual procedure successfully in just four hours. 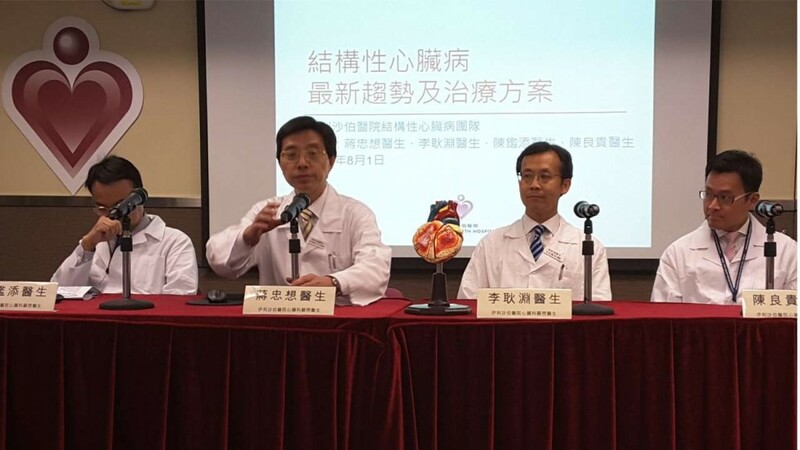 Surgeons at pediatric cardiac surgery center at the People’s Hospital in China also used a 3D printed model of the patient’s heart to analyze the anatomical abnormalities closely prior to the surgery. Their nine-month-old patient was born with malpositioned pulmonary veins and an atrial septal defect. The surgeons acknowledged that the anatomical model contributed significantly to the success of the intervention. Researchers in other parts of the world are also looking at additive printing or 3D printing technology to treat and manage cardiovascular illnesses more efficiently. The technique involves deposition of desired materials on a substrate in a predetermined manner to print an object of choice. Healthcare professionals believe that this revolutionary tool will help millions of patients suffering from heart disease and stroke. An estimated 17.5 million people died globally from such conditions in 2012, as per the World Health Organization. They were also responsible for one in four deaths across the United States, as per the Center for Disease Control and Prevention. The use of 3D printing technology is not limited to the creation of anatomical models. Scientists at Saga University in Japan used the Kenzan method of 3D printing to develop 2mm by 5 mm blood vessels for patients with myocardial infarction. The researchers used tiny vertical spikes to position the cells and form tubular structures in a nutritious broth. Traditionally, cardiologists replaced the damaged blood vessels of the heart with healthy ones from other parts of the body. However, finding compatible replacements without impacting other physiological functions has been a challenge. The 3D printed implants can be customized as per the needs of the patient and can be used to replace the damaged veins and arteries with precision. Cyfuse Biomedical is employing tissue engineering techniques as they work to bring bioprinted nerves, blood vessels, cartilage, liver and heart muscle to the clinic. In another instance, scientists at Denver University custom printed heart valves that are the replicas of the original ones. Researchers obtained specific dimensions of the valves from CT and MRI scans and bioprinted them in just 22 minutes. Denver researchers are currently working to improve the biocompatibility of the 3D printed valves.  The ultimate goal is to design patient-specific implants with a low risk of graft rejection. Given these developments, healthcare professionals and scientists are immensely hopeful about the development of a 3D printed heart. The biggest challenge, lies in creating a network of functional blood vessels that will allow the organ to survive in the body for a prolonged period of time. While the idea of printing a human heart may seem far-fetched, it is evident that 3D printing is influencing cardiovascular disease management in a big way.